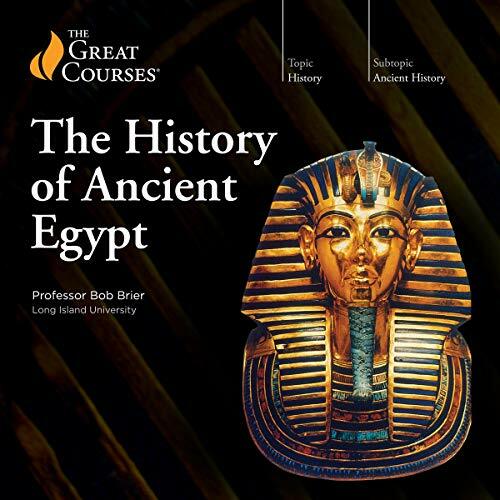 Showing results by author "Bob Brier"
Ramses the Great ruled for 67 years and was considered one of Egypt's greatest pharaohs. The pillars of his reputation were classic: warfare and building. This lecture will present a portrait of the founder of the "Fabulous Fourth" Dynasty, Sneferu. 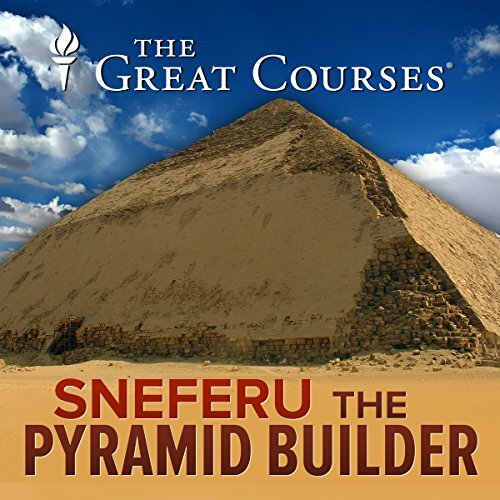 Using trial and error, he figured out how to build a true pyramid. His reign also saw Egypt's blossoming as an international power and the setting of artistic standards that would last for thousands of years. 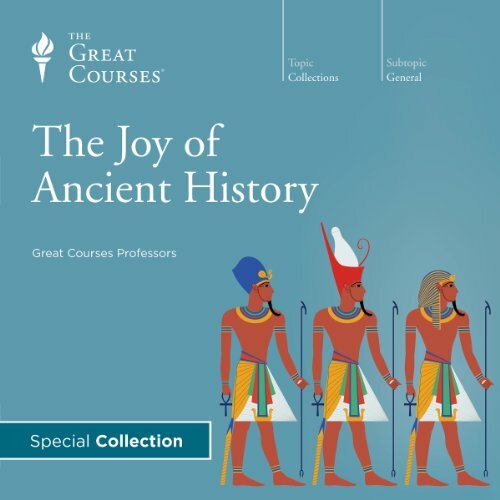 What is it about ancient Egypt that still captures our imaginations? How did it grow from a few villages along the Nile into the greatest power the world had ever seen? 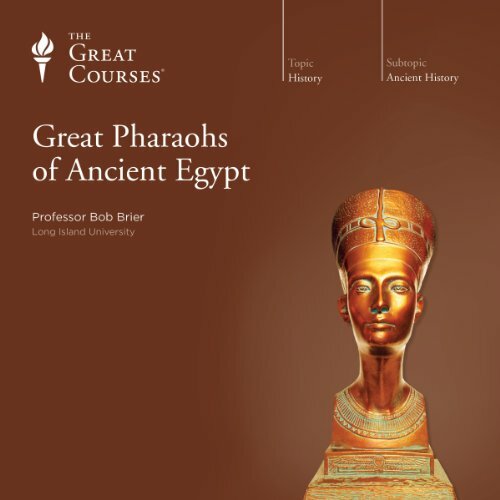 Explore these questions and more in these 12 entertaining lectures that tell the stories of the great pharaohs and the daily realities of Egyptian life. 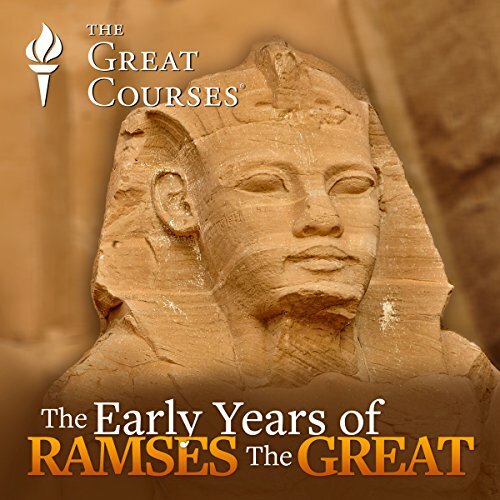 For years, The Great Courses has taken lifelong learners on stirring explorations of our ancient roots; ones that bring you face to face with what history means, and how we use it to understand both the past and the present. So where's the best place to start? 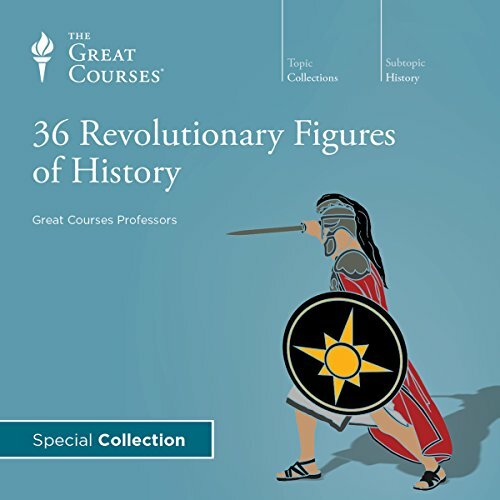 Right here with this eclectic and insightful collection of 36 lectures curated from our most popular ancient history courses.